PFM Medical, Inc. offers smaller patients high performance venous access solutions. 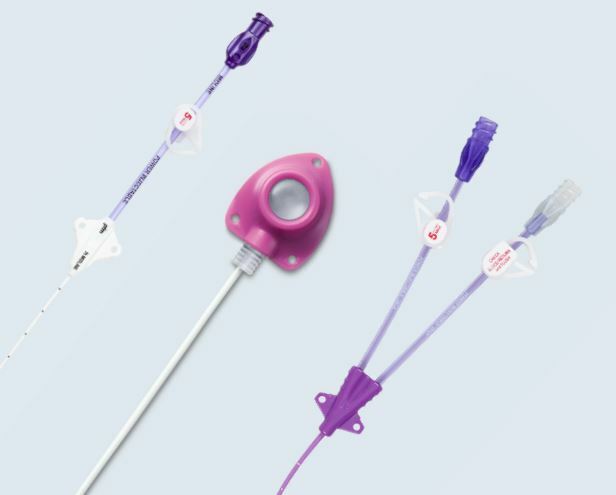 Through meeting the challenges of smaller veins, PFM’s power injectable, high flow catheters deliver the same premium performance as larger configurations. These specific small vein products satisfy the clinical requirements for minimizing catheter to vein ratio without sacrificing efficiency.